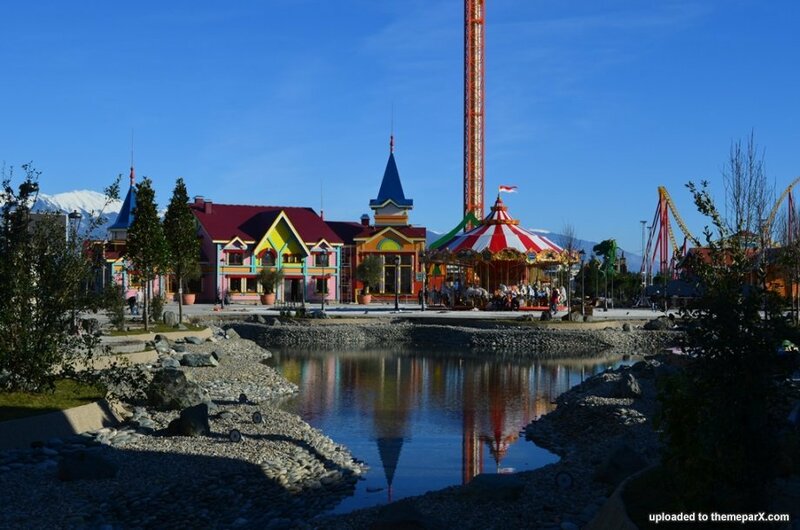 Despite the promises that the Sochi Park, The Amusement Park Russia was building as part of their 2014 Olympic Complex would be open in time for the Winter Games, the project has been delayed. As recent as a week ago, people where still assured the park would open on schedule, the day after the games opened. The park's opening was pushed back when all workers where diverted to helping finish the construction on the troubled Olympic Villages and hotels needed for the Winter Games. The new opening day hasn't been announced yet but it's believed around the online communities that Sochi Park won't open until May or June of 2014.